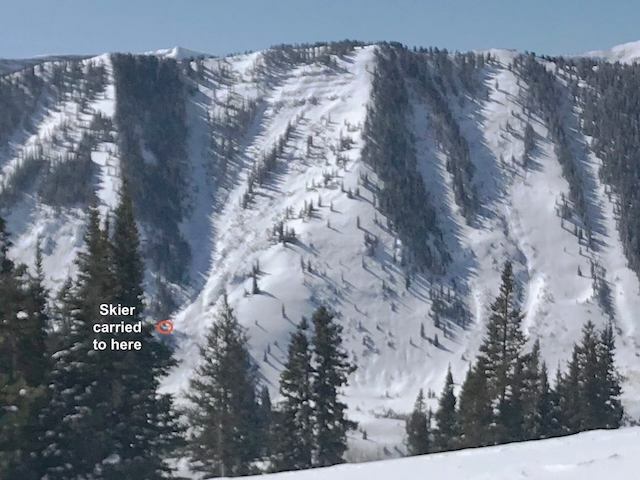 As we finally see our first real storm cycles of the year, the backcountry is proving to be very active here in Crested Butte, and throughout the state. Two skiers were caught and injured in an avalanche on Mt. Schuylkill’s Birthday Bowl. 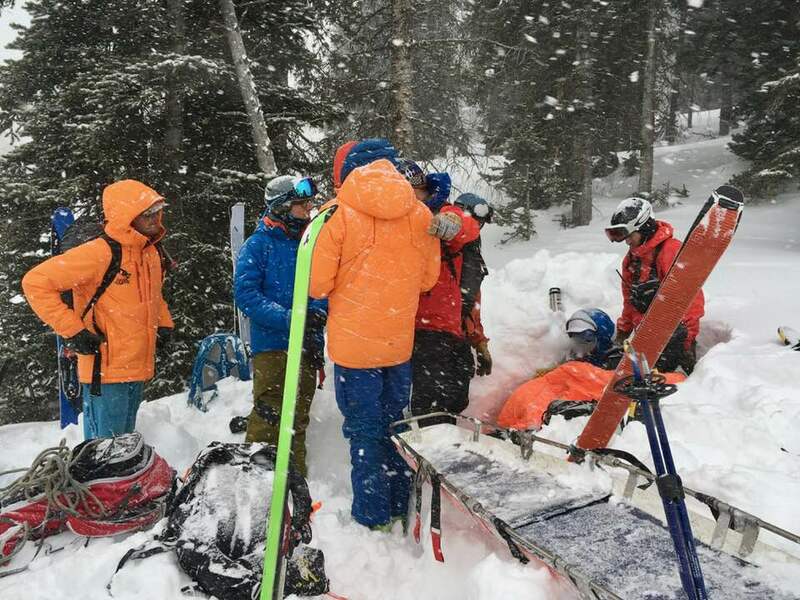 Enormous props to Crested Butte Search and Rescue, who responded to the injured skiers, and evacuated them from the backcountry. 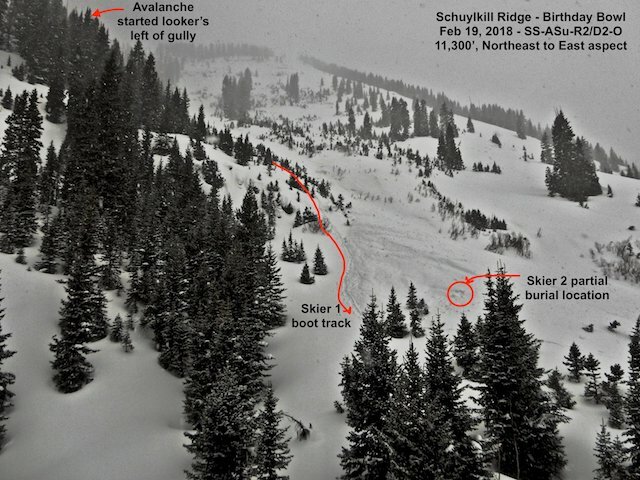 Avalanche danger is currently rated at Considerable. Link to CBAC preliminary report below. Link to CBAC’s Observations from accident.